Moovly allows you to easily combine animated objects from the Moovly Libraries with your own uploaded media. From images and sound to video footage and animated Gifs! 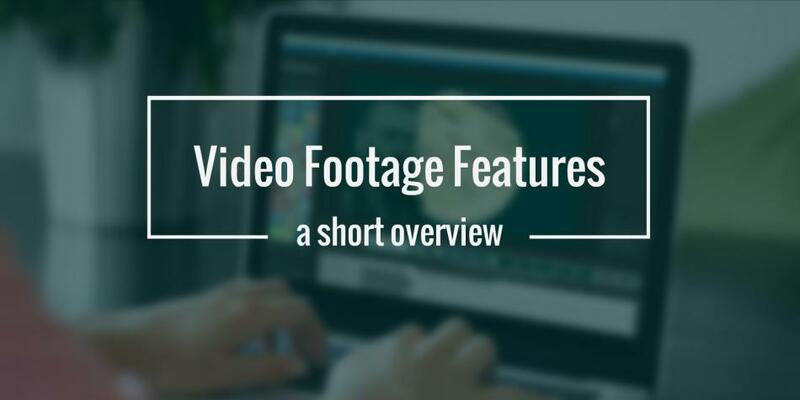 The video upload features are available to all users with a Plus or Pro license. The following tutorial demonstrates the animation effects that can be applied to video clips and animated GIFs in the Moovly Editor: Check it out! On Moovly, modifying video footage is incredibly easy. All you need to do is drag a video to the Stage and apply an animated transition to the clip i.e Fly in, Fade out & Move in. Through the Properties panel, you can also modify the volume of your video clip, just like when working with sounds. You can also split your video clip. Right click your video on the timeline, and split layer. The original clip will be split over two layers, which will allow you to handle the layers separately. This way you can easily add new content in between the two video fragments, or remove part of the original video. Another great feature is pausing a video. This way you can freeze the playback of a video while you continue your story or explanation. Once you’ve paused your video you can still move the pause or adjust its duration. During this pause you can, for example, add other graphical objects or text over the frozen video. That’s not all. With Moovly, you can also upload animated GIFs to your Personal Library. It’s the exact same process as when uploading a regular video. You can apply standard animated effects to your imported GIFs. On top of that, you can split an animated GIF, pause it and control the length of the animation loop. If your uploaded video footage or animated GIFs contain transparent parts, such as a transparent background, these will also be preserved in Moovly.